The UK exhibit will promote the collaborative approach between material and technology providers, world class universities and government backed laboratories and innovation centres between the two regions. Haydale is in the process of establishing a wholly owned subsidiary in Korea, located in Seoul. Initially the company will be a sales and marketing office managing local sales and support. Thereafter a centre of excellence will be established to include a Haydale reactor offering both functionalisation and advisory services to customers in the region. 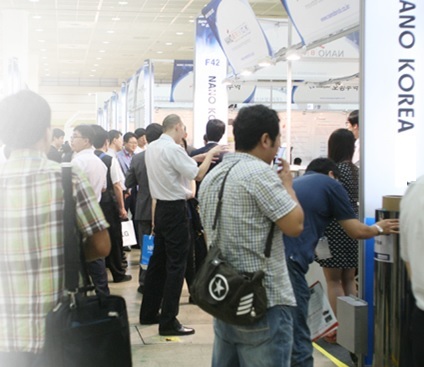 Mr Gibbs added “Our attendance at NANO Korea and the establishment of a new office in Seoul are evidence of Haydale’s focus on the Asian region for the development of new products. Our office opening is an exciting development in the push to globalising our enabling functionalised graphene technology and is another milestone in the delivery of our strategy to establish centres of excellence across the globe”.